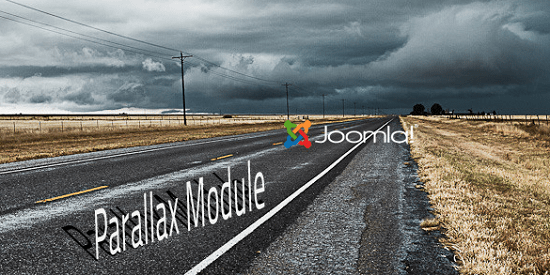 Joomla is a free and open source framework which is also one of the most popular Content Management Systems (CMS) in the world, been downloaded for more than 50 million times. And the great thing about this amazing and powerful CMS is the availability of huge amount of extensions to satisfy almost all of your needs. 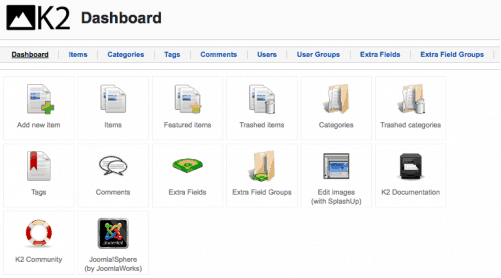 With over 7,700 free and premium extensions available from both official and unofficial sources, Joomla boasts to be the second most popular CMS after WordPress. In this series, we focus on bringing some of the best, most popular and useful extensions for Joomla, which can give your website an edge over the others. We have also tried to maintain a proper mix of both the free and the premium ones. Before diving into this article, it is always recommended to have a look at some of the best Joomla services that we have got to offer, here at ‘corePHP’. 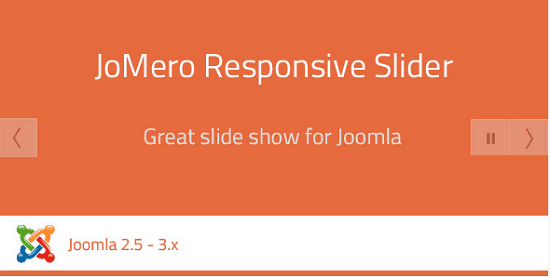 JoMero is a really great responsive slider, which can be used as full-width or boxed slider and has got support for videos too. A truly amazing analytics extension to track and analyze your visitor’s behavior in real-time, optimizing your site on the basis of that and increase conversations. A great responsive parallax slider which supports any type of content you want to add and has got a lot of customization options too. Akeeba Backup is one of the best and most comprehensive Joomla extension which can take automatic backups of your entire site including database, files, scripts, etc. 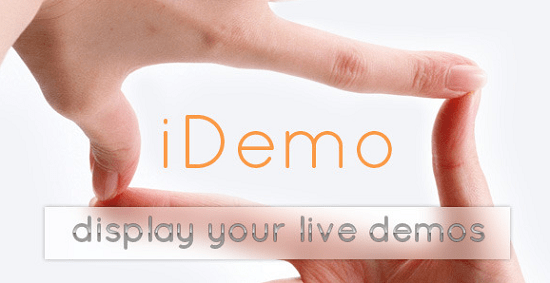 This awesome extension gives you the ability to add fully functional demo frames in your Joomla website. 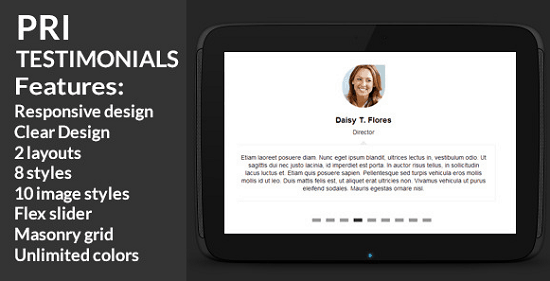 This extensions allows you to display client testimonials in a fully responsive and clean layout with lots of style and color customization options. JComments is a simple and sleek extension which uses the AJAX technology and allows users to add comments to already published materials. K2 is one of the most popular and powerful content management Joomla extension which replaces the default content system adding loads of nifty features. 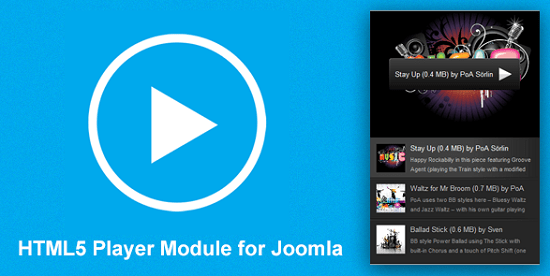 One of the best cross-browser and responsive audio player extension module for Joomla. This awesome extension can add a HTML5 player in your Joomla website and can play almost any type of video, audio and is supported in most of the browsers and devices. It’s not the end as we have got some more really amazing Joomla extensions for you to try. So, stay tuned for the next part of the series. Till then share this article with your friends and spread the knowledge. 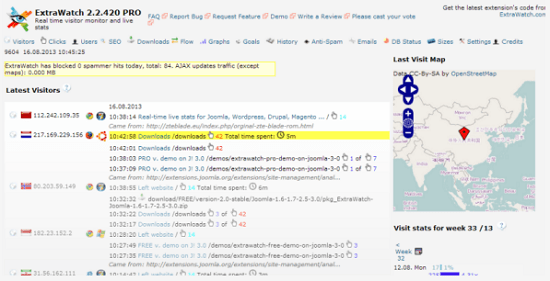 This entry was posted in Joomla and tagged CMS, Joomla, joomla extensions, Modules on April 25, 2014 by Aritra Roy.